Upcoming Bollywood period movie ‘Kalank’ has already created waves in India even before its release. Because of its ensemble cast including Alia Bhatt, Varun Dhawan, Madhuri Dixit, Aditya Roy Kapoor, Sanjay Dutt, and Sonakshi Sinha, the movie is expected to break all the records at the box-office. Apart from India, the flick is also making rounds in Pakistan for many reasons. Earlier this week, Alia Bhatt revealed that her inspiration for the character she plays in Kalank came from Sanam Saeed and Pakistanis couldn’t stop talking about it. However, the movie has made it to headlines in Pakistan yet again as it has been revealed that the late Yash Johar, father of the film’s producer Karan Johar, visited Pakistan and its cities to get the inspiration for Kalank’s set design. It is surprising that Johar’s visit to Pakistan was kept hushed all these years. 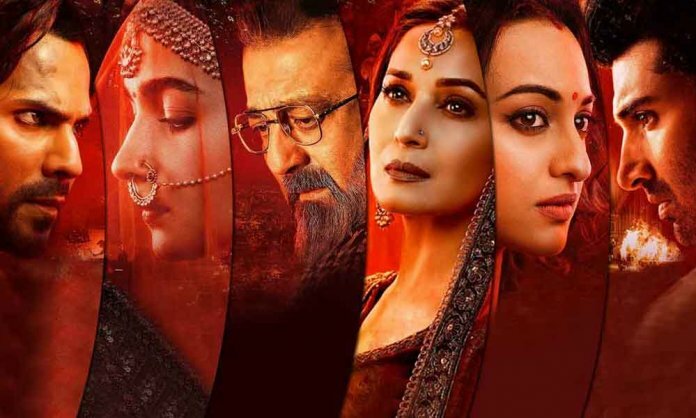 Does Karan Johar’s Kalank Resembles Hum TV’s Aangan?